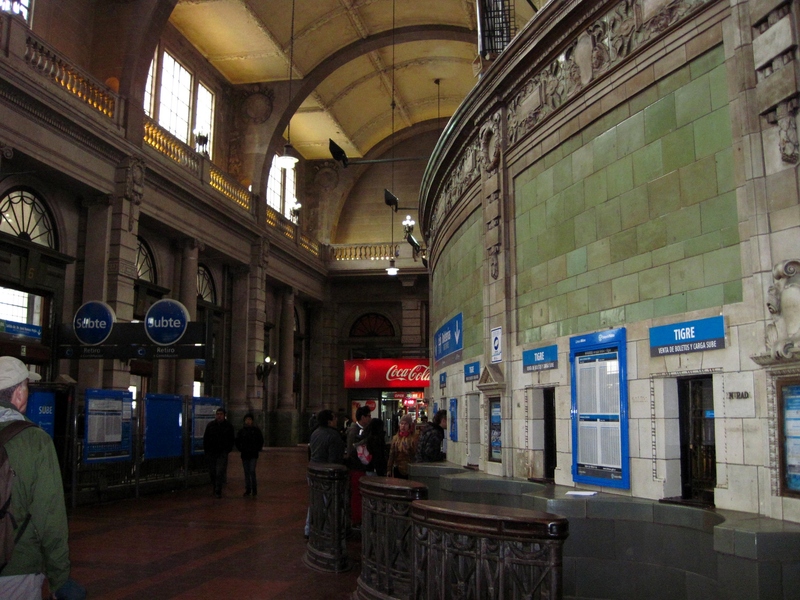 The Retiro Station in Buenos Aires is the terminus for three rail lines, Mitre, Belgrano and San Martin. 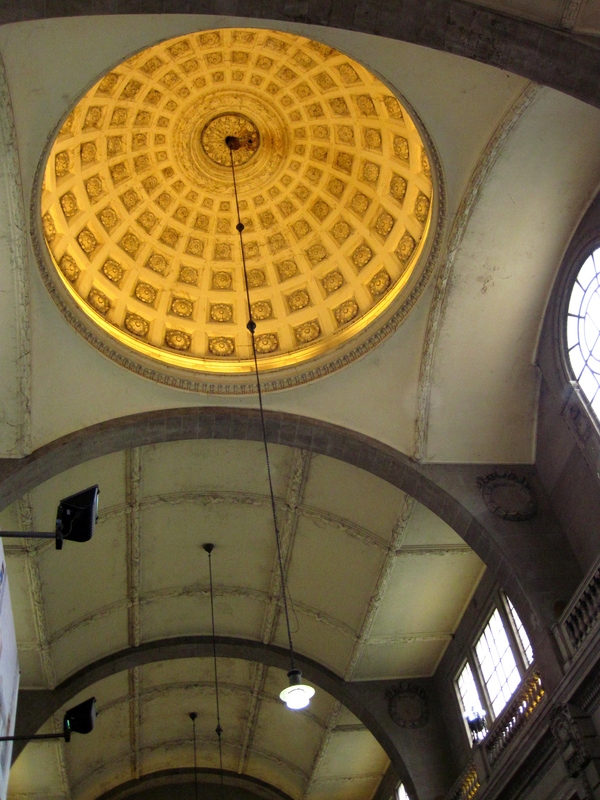 It was opened in 1915. 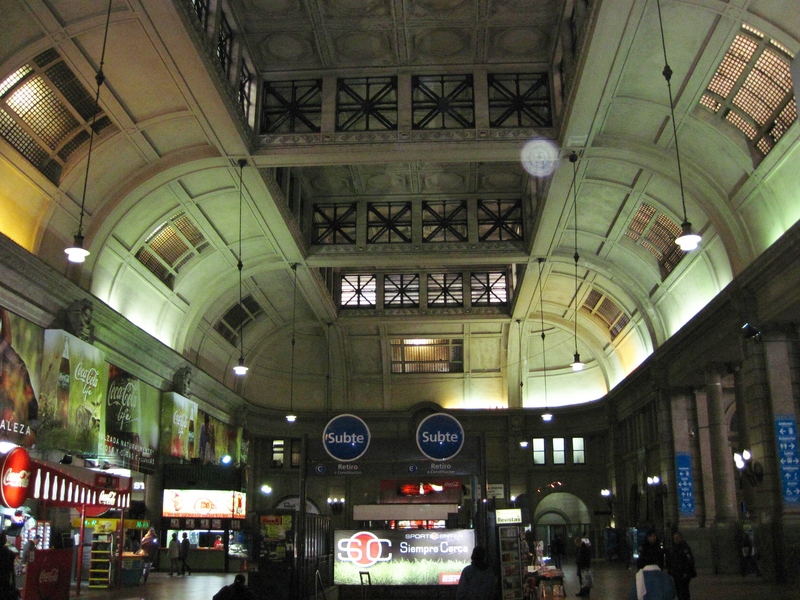 The steel structure was built in Liverpool, England, and assembled in Argentina. 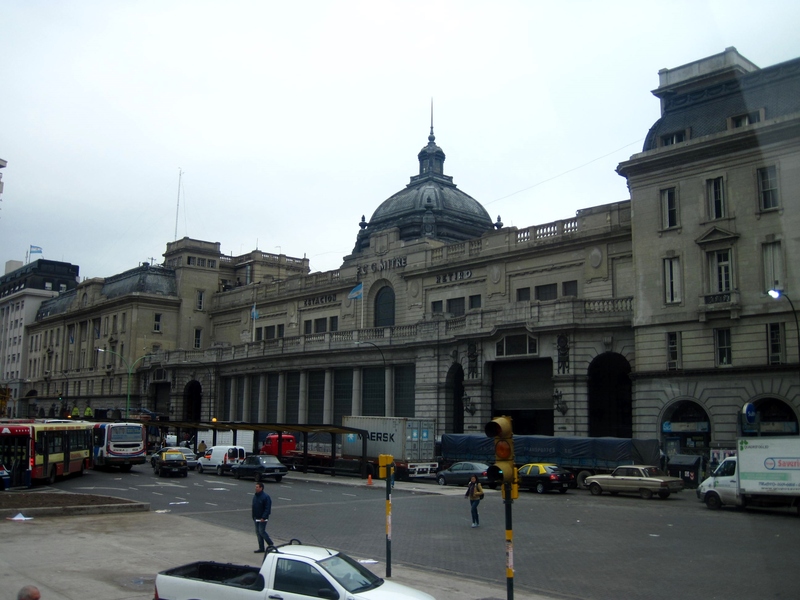 It is located adjacent to the Retiro bus terminal, the primary long distance bus station for Buenos Aires. 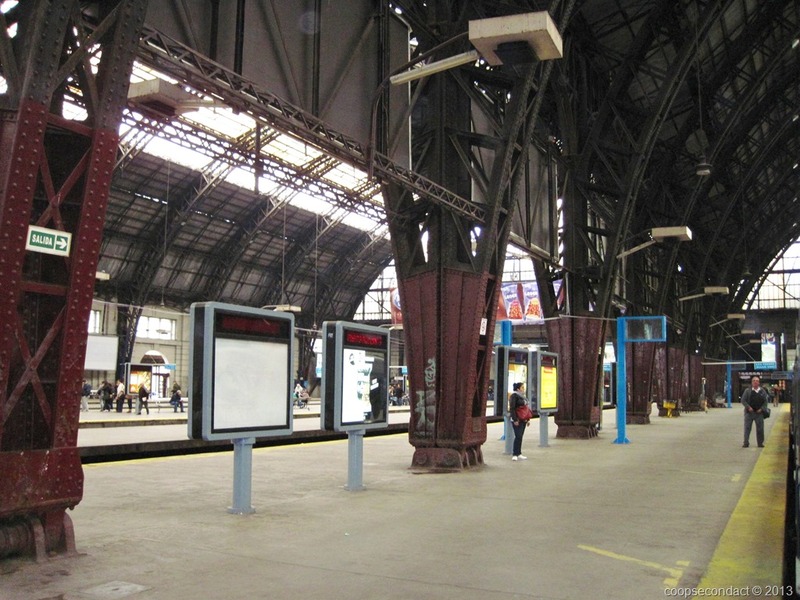 In order to get to Puerto Iguazu to see the waterfalls, we needed to get to the bus station. 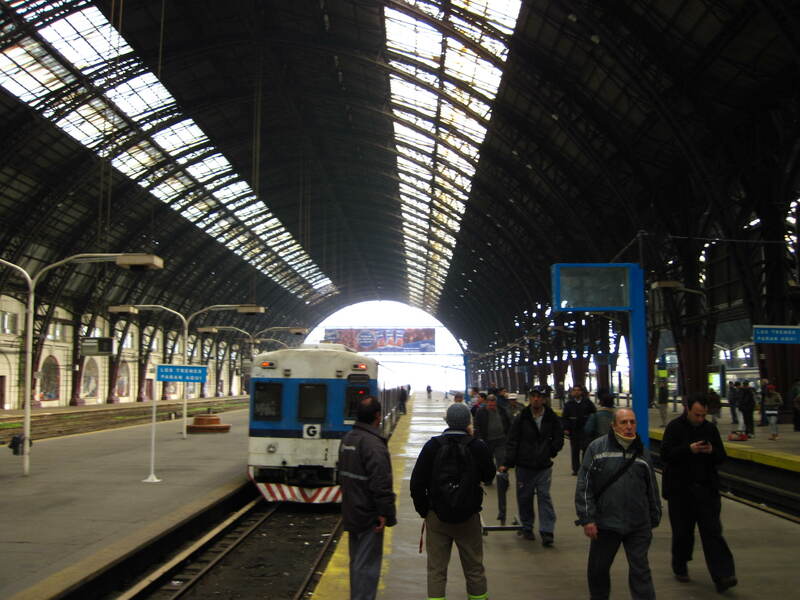 The apartment we’re renting in Buenos Aires is very near to a station on the Mitre rail line. 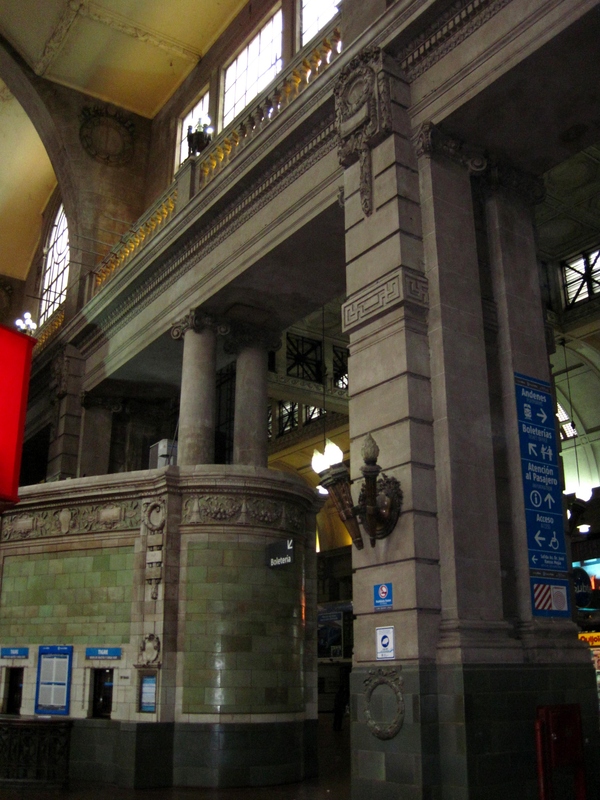 So we walked to the train station, purchased a ticket and rode to the Retiro station which is only two stops away. 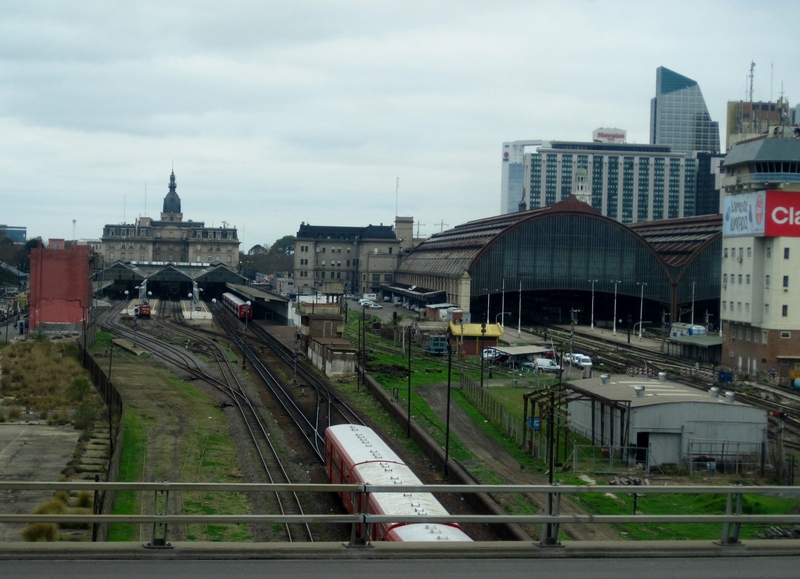 From there it was a short walk to the Retiro bus station which is next door. Upon our return, we only needed to reverse the process. It was quick and easy and only cost about $0.42 per person each way. Seeing your comment about the station being built in 1915, reminded me about a comment my friend I used to visit there said to me. 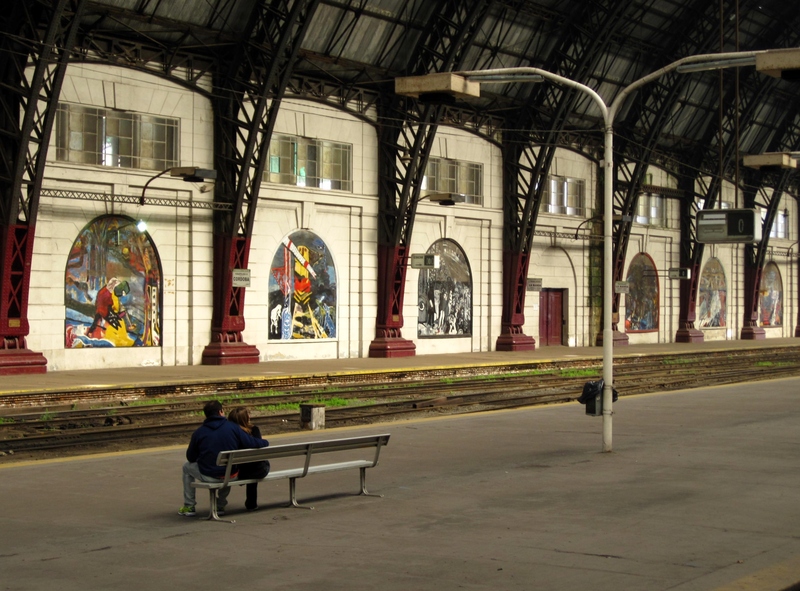 He once said people in Buenos Aires could build beautiful things; but, they could not do upkeep for s_ _t! It’s very true. Sometimes you’ll see a beautiful plaza but there will be broken tiles or overgrown weeds. But this is not only in BA, seems true in most of South America.